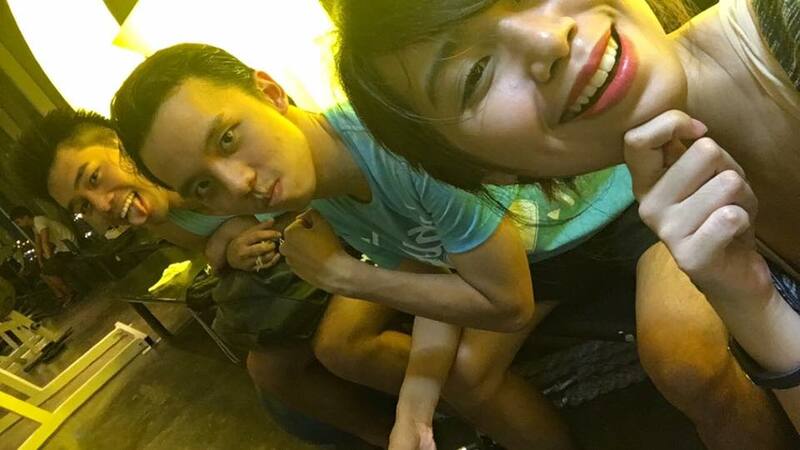 Started 2016 with a mad motivation to lose weight and be more fit. Went on a crazy gym streak - worked out everyday for almost 3 months. 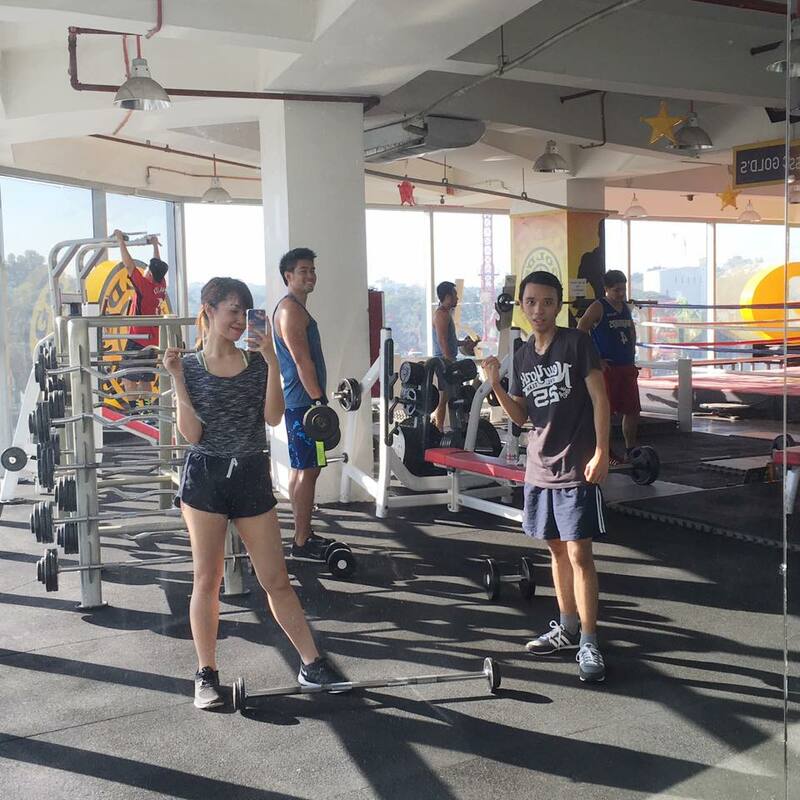 My routine included 1 hour spinning, 30 minutes on the treadmill, a couple of lapses for rowing and nights intended for street dance (but of course I don’t have Deo’s moves, FML). However, my schedule became too tight and during my free time, instead of hitting the gym, I just want to doze off or catch up with my parents or friends whenever I can. Those who know me can attest to how takaw I am. Now that I barely have time to work out, how am I supposed to lose weight and be healthy? Good thing there’s FatOut! One way to achieve a healthier body that reflects on the outside is through colon cleansing. When you have clean colon, it makes retention and absorption of nutrients we digested easier. Toxins can be easily flushed out. 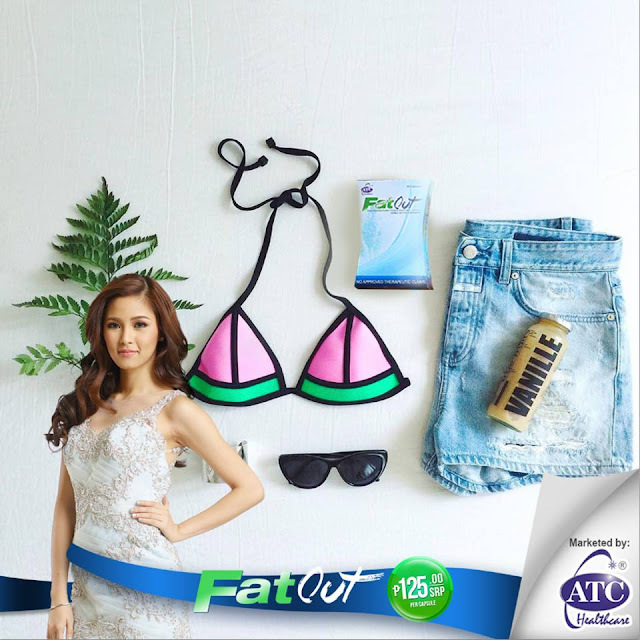 FatOut has the revolutionary Sweep and Shred Formula which helps in cleansing your colon and trimming down your fat. Psyllium Husk sweeps and cleanses toxins in your colon while Green Tea Extract shreds and burns your fat. 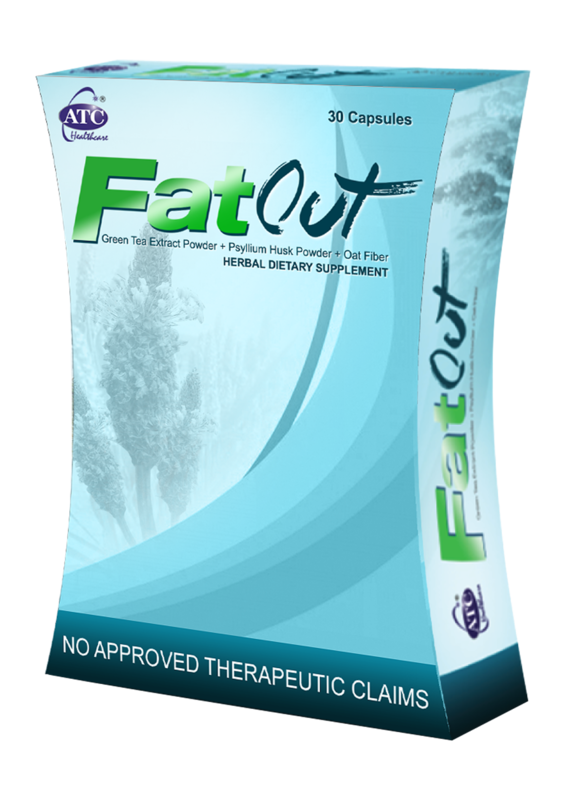 FatOut eliminates hard-to-digest fats and helps detoxify the colon. It nourishes the digestive system that can help in proper bowel movement and digestion. The sweep and shred formula can help you lose the pounds without putting your health at risk. Note that, FatOut is not a medicinal drug and is not used to treat the symptoms of any disease. 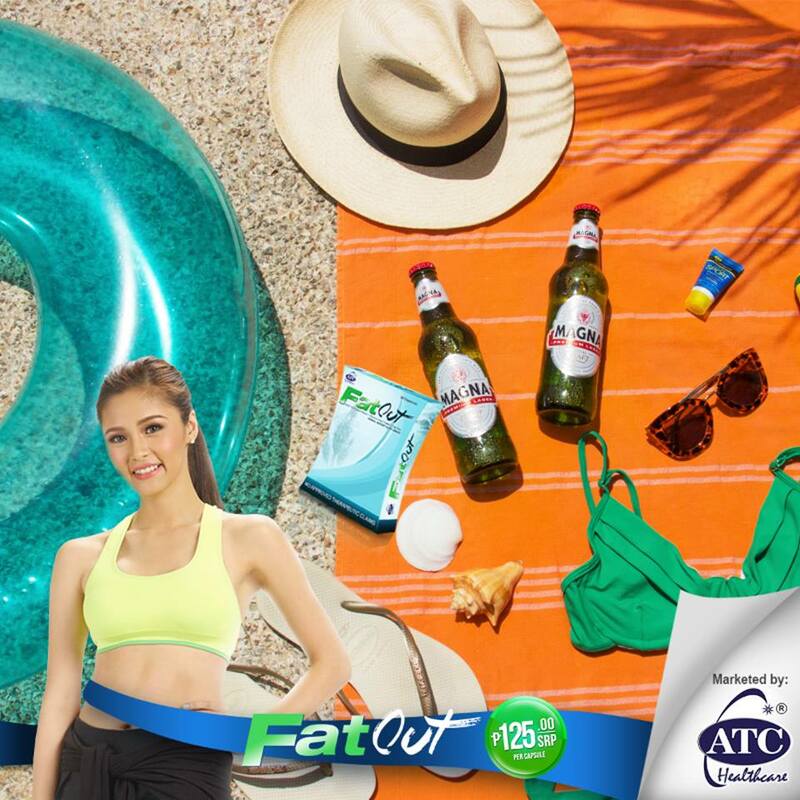 FatOut should be taken daily, before every meal, preferably with a warm glass of water. It’s available at all Mercury Drug stores and other leading drugstores nationwide for SRP Php125.00 per capsule.